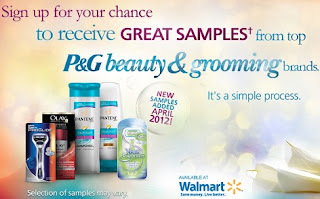 Free beauty samples from P&G Beauty & Grooming Brandsampler is live! I got offered four samples to choose from, I could pick three. How many did you get?